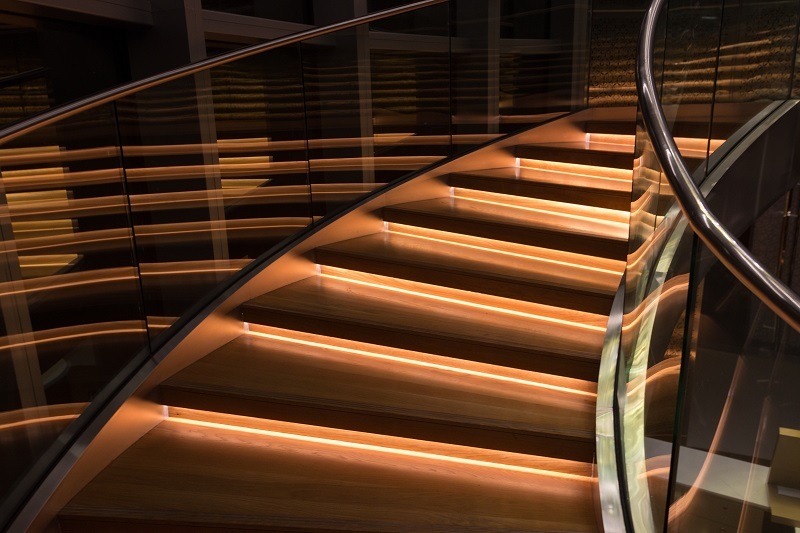 Balustrades often appear to you as a decorative structure aligning the staircase side, but it’s not just about the decoration or about adding any design to any place. Lots of calculation goes within the right structuring and installation of a balustrade on stairs thereby making it industrially and legally compatible. Therefore, when you are planning to install stair balustrades, you must know a few regulations which are maintained in terms of structure and height, which will help you in talking and dealing with the contractor, seller, or installer etc. Stair balustrades for the home should not be less than 90 cm in length on both the landing and the stairs. And any height below that will be unacceptable, while heights above that are not objectionable and depend on the preference of the homeowner. 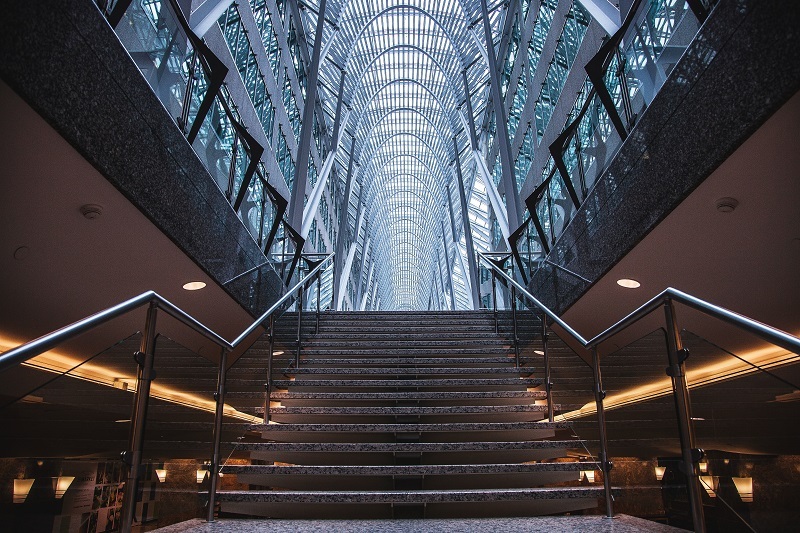 Standards for commercial or public balustrades on stairs are a little different. While the handrail height should be 90 cm on the stairs, this height should be a minimum of 110 cm on the landings. To make the structure safe, so that stair users cannot fall by slipping through the space between the handrail and the stairs, there are the spindles, which are again arranged at frequent intervals. The interval or gapping between the spindles should be small, and this will make sure that the balustrades are safe and fall-proof. The handrail should also ideally have an even structure which is easy to grip for adults and children. Also, the base rail if present should have a girth and volume enough to avoid slipping of feet along the edge to the slightest. These precautions are taken while designing, or while you buy readily made balustrades will ensure safety for the stair users. Stair balustrades can come in a variety of designs. Designs again depend on materials. The materials used in making the balustrades are wood, engineered wood, vinyl, acrylic, fibre, glass, metal etc. Each type has its own beauty and appeal. Definitely, prices would vary with the designs, especially if designs combine two types of materials like a glass and timber combo, or a metal and glass combo etc. You could have used a solid rail on the stairs too instead of using balustrades, and many people do so by using concrete, wood, or glass in solid form as the staircase railing and protection. But when you are planning to increase the aesthetic appeal of the structure and stairway, then you must plan stair balustrades for this. The rails, the spindles, and the colours, all work together to give amazing results, and you get a highly decorated and warm staircase. Balustrades do not essentially have to be the typical cylindrical spindle and handrail type. There are many modular designs, out of convention designs, and many fusion and contemporary designs in stair balustrades which are being used by many people nowadays in homes, public properties, hotels, offices and places. Interior designers work on the concept to come up with interesting fusions in designs, and as a result, you can get many choices in designs using various styles and material combinations. That’s why now flat glass panels are seen to replace spindles, and flat metal bars are seen to replace conventional looking thick wooden handrails. You can always take ideas from balustrade sellers, makers and designers for newer designs, and always show your stairs and interiors for the best compatible designs, so that your investments show results both in structural protection, longevity and beauty.